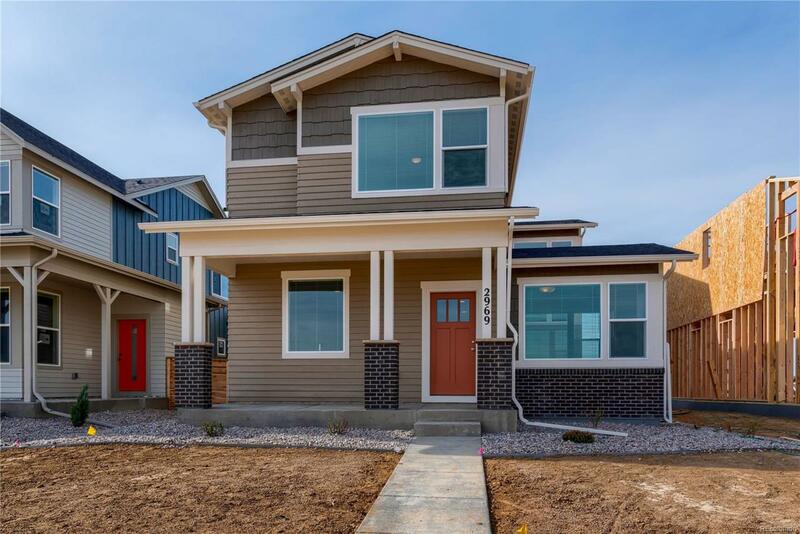 The Galileo; Spacious 3 bdrm plus loft, 2.5 bath craftsman-style home w/an open-concept main floor. Kitchen features island, quartz countertops & stainless steel dishwasher, microwave & gas range/oven. Master features vaulted ceilings, walk-in closets & en-suite. Relax outside on the side courtyard & the covered front porch. Central A/C, over-sized 2.5 car garage & full unfinished bsmt. Just minutes to Old Town Fort Collins, I-25, shopping & amenities. Ask about Preferred Lender Incentives.